Here are some links to influential bands mad MCD what it is today. Pink Floyd - Vache: "Cause their music is da bomb!" 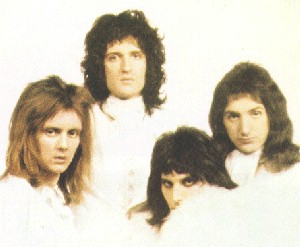 Queen - Edgar: "Whenever I listen to queens I just feel like taking a cold shower and singing at the top of my lungs." Led Zeppelin - Vache: "Stairway to Heaven is one of the greatest songs of all time." Yngwie Malmsteen - Edgar: "He is one of the greatest guitarists to ever live. A true inspiration to any player." Note: You can click on each picture to see an enlarged version. This is a group picture of the guys: Freddy Mercury, Brian May, Roger Taylor, and John Deacon. 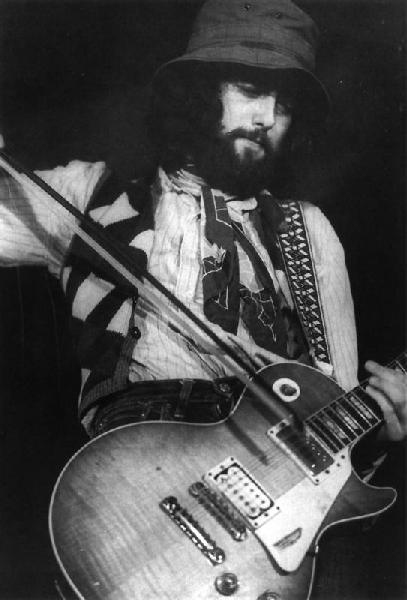 Jimmy Page, Led Zeppelin guitarist, shown here with his guitar. Yngwie is known world wide for his talents. Here he boasts his favorite guitar, a fully customised Fender Stratocaster. 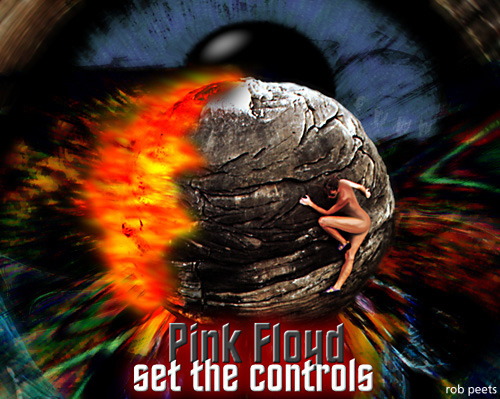 This is a picture representing the theme of "Set the Controls for the Heart of the Sun" featured on Pink Floyd's greatest hits album, Echoes.